On Friday night’s episode of “The Late Show With Stephen Colbert,” the first topic that Colbert brought up — after a brief mention of Hurricane Florence — was Tucker Carlson’s feud with Michael Avenatti. “Stormy [Daniels] and her lawyer, Michael Avenatti, went on ‘The View’ this week. 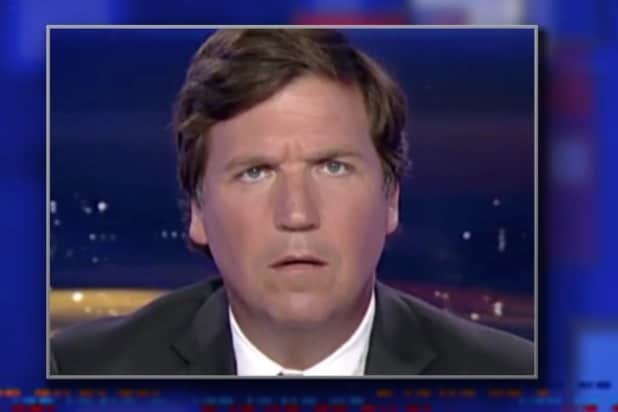 And some people weren’t happy about that, like Fox News personality Tucker Carlson, seen here watching his own show,” Colbert began, as this image of Carlson making an extremely Tucker Carlson face appeared on screen. “And what I can only describe as ‘Tucker’s mouth made words at Avenatti and Stormy,'” Colbert said, as “The Late Show” rolled a clip in which Carlson made some pretty interesting comments. 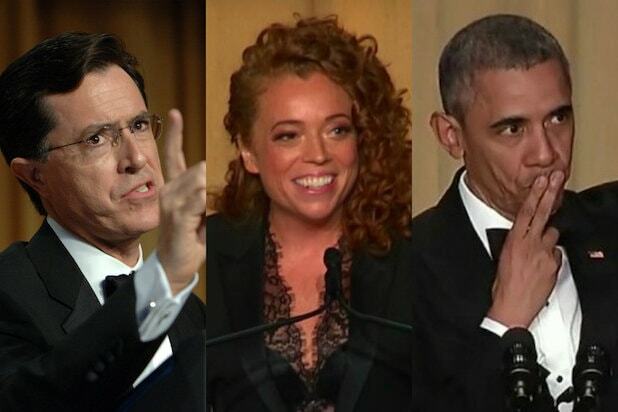 “That is a low blow, Avenatti,” Colbert declared, as he launched into an ironic speech. “You leave Tucker alone. Do you think he likes being a hypocrite? No, but it’s part of his job. Yes, over the years, Tucker has debased himself. He has degraded his reputation by saying disgusting things with his mouth, all in front of a camera for the cheap thrills of an audience of old men, just for a few dollars — but he needed the money.